The resources listed below are helpful when looking for answers. Although both NAAF and CAP are two of the most informative and helpful communities available, access to social networking sites like Alopecia World and Facebook pages that focus specifically on alopecia areata are gaining momentum as avenues for help. These stories are very specific to each person who wrote them, and you will find the common thread is community. You don’t need to feel alone. We are in the age of information accessibility. 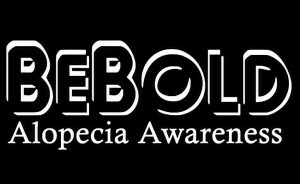 Reach out to others who have alopecia. The support of friends and family are one thing, but finding a safety net made up of those who truly understand is extremely valuable. NAAF supports research to find a cure or acceptable treatment for alopecia areata, supports those with the disease, and educates the public about alopecia areata. Our focus is on building self-esteem in children living with alopecia, providing support for them and their families, and raising awareness about this life-altering disease. CANAAF offers a support network that provides you and your family with the right environment to develop your own perspective and experience of alopecia. Our service philosophy is to give each person the best chance of managing their alopecia journey positively. Alopecia support in the U.K. 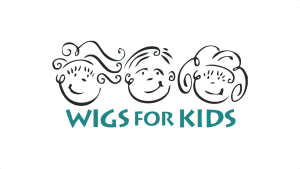 Helping build confidence and self-esteem in children and adults who suffer from alopecia. A unique, exciting, interactive and positively life-changing social networking site for Alopecians, their loved ones and friends. 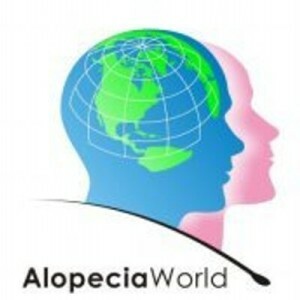 Many alopecia communities can be found on Facebook. Please note, most of these pages are “closed” to anyone who does not have alopecia. As with any social networking site, please use your best judgment while doing your research and reaching out to others. 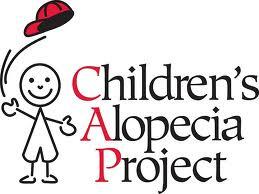 These are reputable names in the alopecia community who accept hair donations to make custom made wigs specifically for children with alopecia or any hair loss condition. Hair We Share is committed to changing lives. Covering young heads to heal young hearts. Helping children look themselves & live their lives.